bird hot spots, bird trails and more – Follow the links below! The Keweenaw Peninsula is a migrating bird magnet and most of the activity winds up in Copper Harbor! Brockway Mountain also known as “hawk highway” is home to spectacular spring raptor migrations. 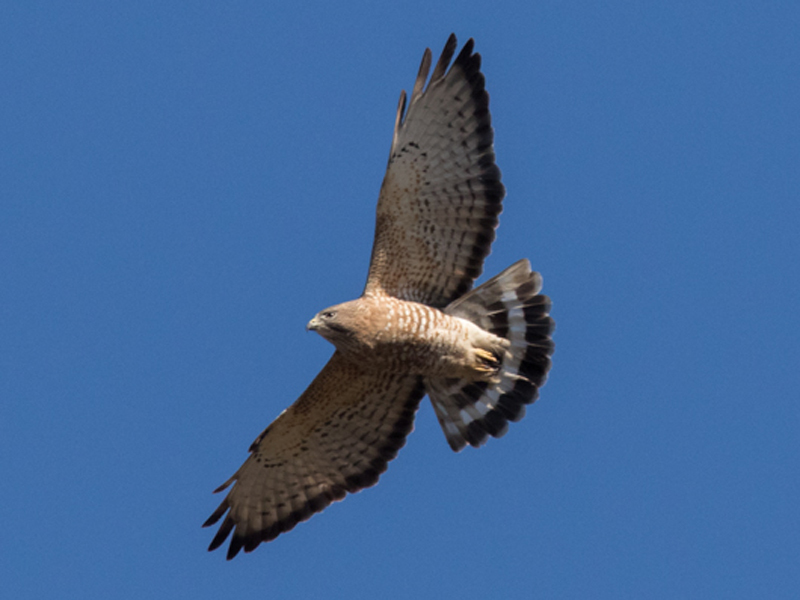 The Keweenaw Raptor Survey, the first official hawk count, was conducted from 2010 through 2012. The current count is called the Brockway Mountain Hawk Watch which began spring of 2013 and will continue as long as possible. The survey takes place from March 15th to June 15th each spring. Clearly this is an amazing spot to watch raptors, sometimes at eye level! 18 North American raptors have been sighted during their migration on Brockway. 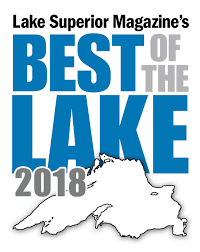 The annual Keweenaw’s Migratory Bird Festival runs throughout the migration in Copper Harbor offering great birding, presentations, bird walks and more. 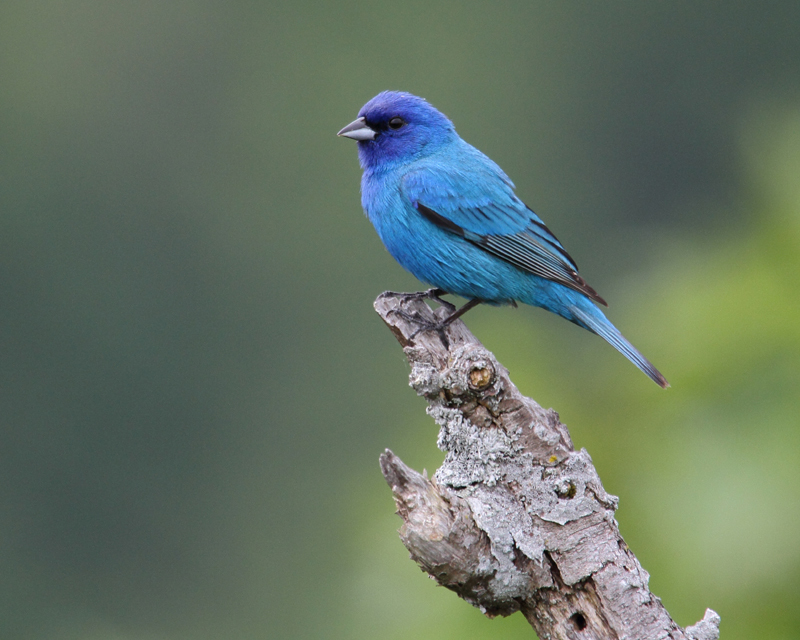 Hunter’s Point is a last stop for migrating birds before crossing Lake Superior. Passerines by the thousands “line up” at the point and take flight in the early hours to make the trek across Lake Superior. The harbor itself gives many water birds a resting spot along Lake Superior. Many small inland lakes full of fish and vegetation are re-fueling stations too. Our topography lends to our amazing spring migration, but we get a decent fall migration too. some regular visitors are Lapland Longspur, Snow Bunting, Dark-eyed Junco, Horned Lark, Bohemian and Cedar Waxwing, American Pipit, Rusty Blackbird and Cackling Goose. And for sparrow, we see just about all of them! Please visit our Blog page for current happenings and images from Copper Harbor! Copyright © 2019 Copper Harbor Improvement Association. All rights reserved.